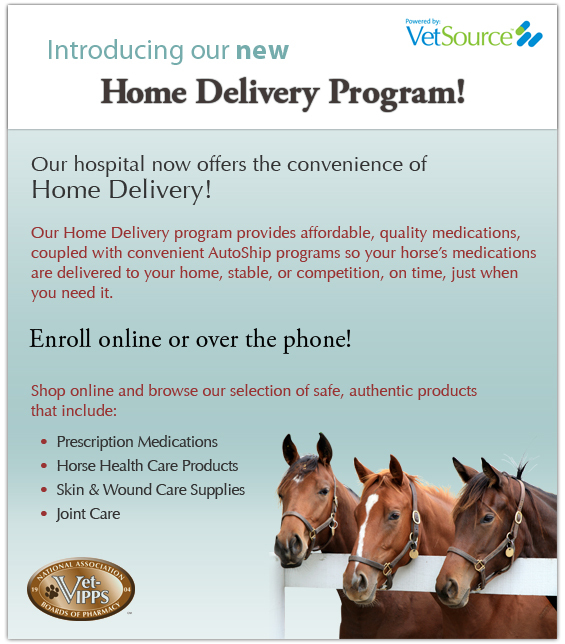 Our online pharmacy partner is VetSource. Anything over $49 will ship for free! Please click on the ad below to view what they offer.